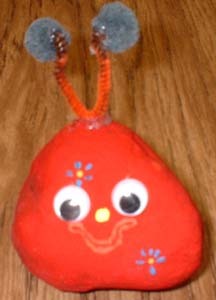 rock critter ditto. 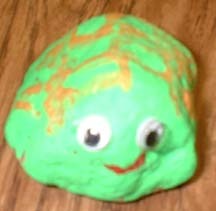 After taking digital pictures of our rocks, we went to the computer lab, inserted our pictures in a word document and wrote about our pet rocks using the information from the information sheet. 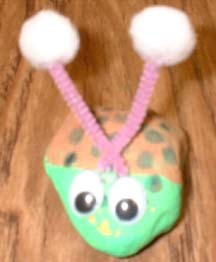 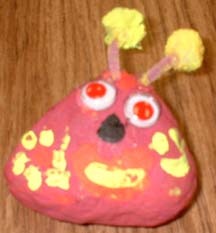 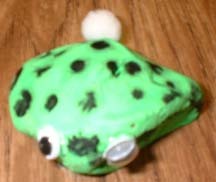 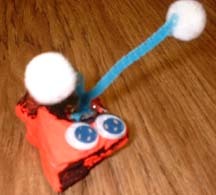 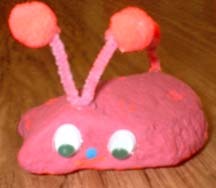 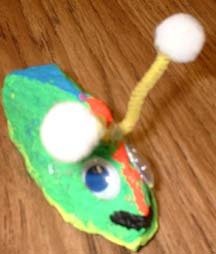 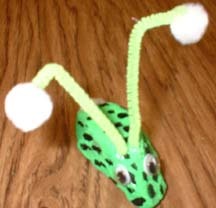 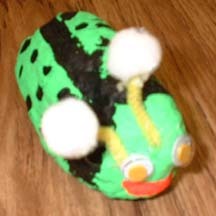 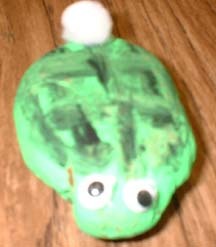 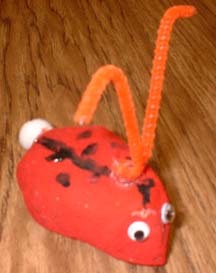 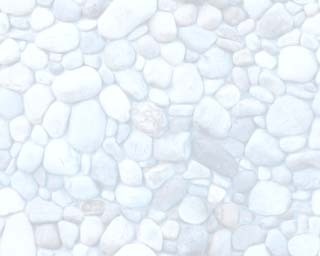 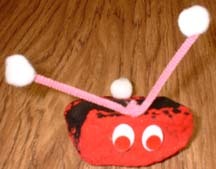 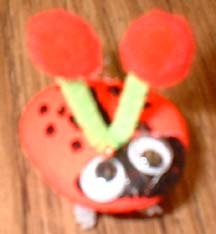 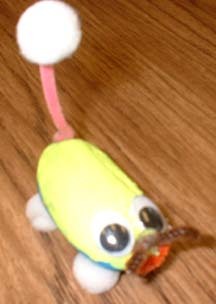 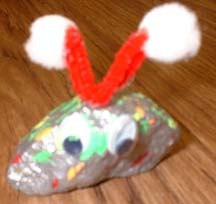 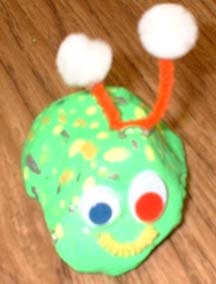 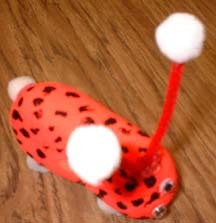 Below are the pet rocks we created.